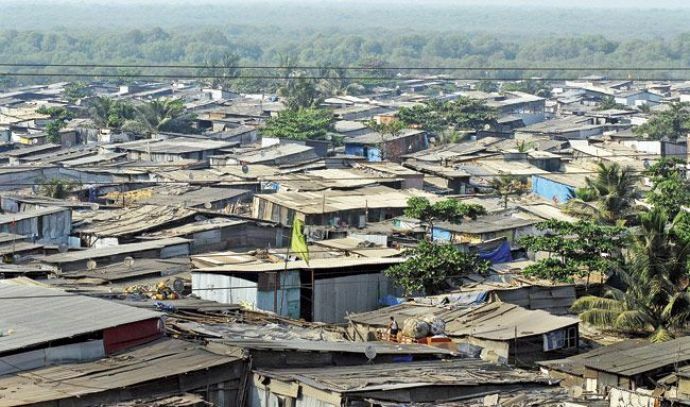 No matter how developed the big cities in India are, they still have some slum areas where there is no electricity. 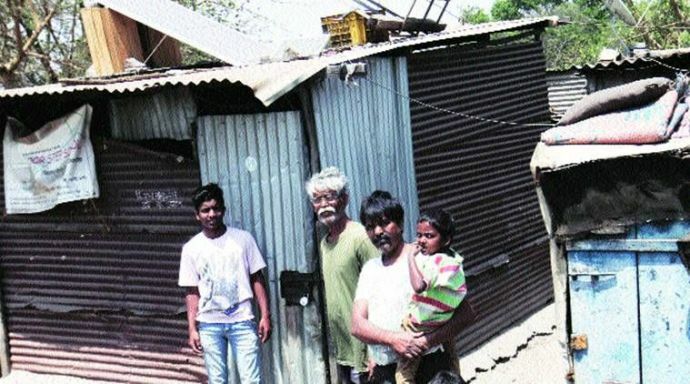 Millions live in these slums and out of many that live at the Khadki railway line, Pune, there is a 15-year-old Elwin Swamy. Elwin had never seen electricity at his home! In fact, the conditions were so bad that he would study under the street light during late evenings and night time until two years ago. But even the street lights did not operate for long, leaving them in complete darkness. It was only recently that they experienced a life with electricity after they decided to install solar panels on the rooftops of their slums. “That is when we decided to experiment to set up solar panels and it has worked,” Elwin said. So Elwin pitched the idea of installing solar panels in the area. Obviously, it wasn’t an easy task. 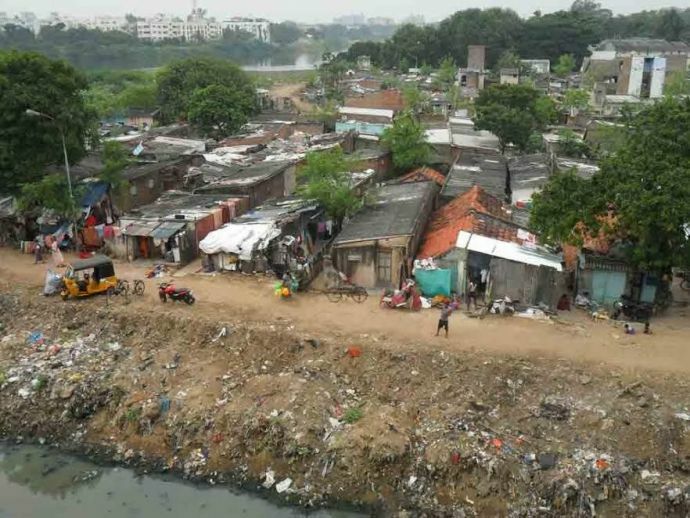 Their biggest challenge was to install the solar panels, which ranged from small to medium size on the rooftops which are made up of tin or gunny bags. To overcome this challenge, they used old milk trays in an inverted fashion to rest the panels. All the 200 residents contributed a large amount of their earnings, time and energy into to this project. Majority of them are either daily wage workers or small-time vegetable vendors. “We would have never known what electricity is had there been no solar panels,” said a Raju Bhalerao, a slum resident and a male caretaker working with the Regional Mental Hospital in Yerwada.Elwin’s story gives a out loud message that cost is never an excuse for bringing in change.We hope that Elwin’s work is recognised and many people imply this in their areas as well. While for now, the issue seems to be solved, these panels won't be of much use in the rainy season and these people will have to come up with another alternative.